If, like me, you like to keep the clothing in your wardrobe pretty simple (but of course, still stylish), an easy way to ensure your outfits don't look boring is through weaving in statement accessories. Whether it's with interesting earrings, standout shoes, or—the subject of today's post—a unique handbag, there's no better way to upgrade your usual all-black outfit, or jeans-and–T-shirt look than with a little accoutrement. With that in mind, today I've rounded up 23 of my favorite eye-catching handbags for you to shop all in one place. After all, there's no time like the start of a new year (or the days leading into it) to give your wardrobe a little sartorial boost. And no matter what your budget or style may be, I have a feeling you'll have too many favorites to choose from. Just keep scrolling to see and shop what made my edit below! There's a reason bloggers love this unique bag. I'm low-ley hoping that cow print is the leopard of 2019. You can't go wrong with any of Hayward's eye-catching bags. Meet your new favorite accessory brand. Proof that black bags can still be interesting. The perfect seasonal update for winter. We're into all things heart-shaped right now. There's no bag more appropriate for winter than this puffer style. I'd say this basketball shape is pretty unique. Our favorite bag now comes in pretty lilac. Interesting, but not too much for everyday use. This brand makes nothing basic. 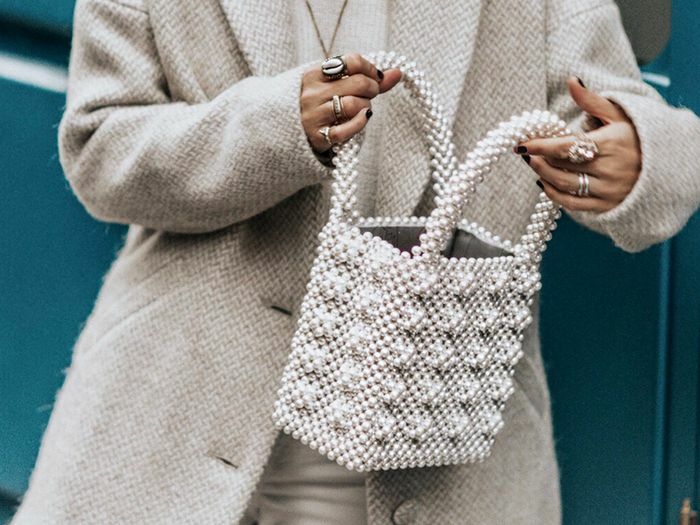 A straw bag you can actually use day or night. The fashion-girl way to add pink to your wardrobe. 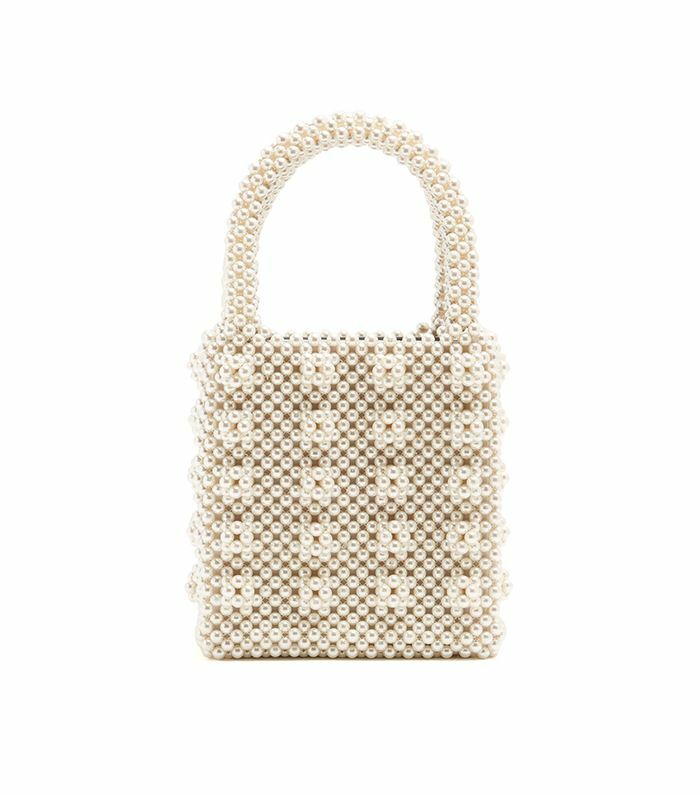 This bag perfectly combines structure with sparkle. This color surprisingly is so easy to match. If your style is classic but you still want a standout bag, this is for you. Snake print in the coolest color.